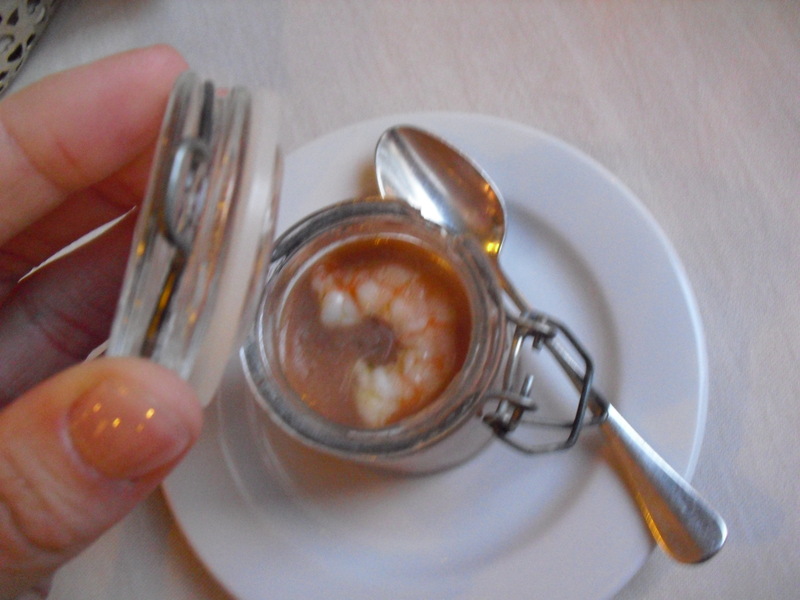 This entry was posted in Food, Venice and tagged Food, Italian Cuisine, Shrimp, Venice. Bookmark the permalink. ← You Decide Your Own Fate In Venice! Stroon…….Is it a spoon with a straw for the handle? Yes, for eating frosty desserts! A VERY important type of spoon!